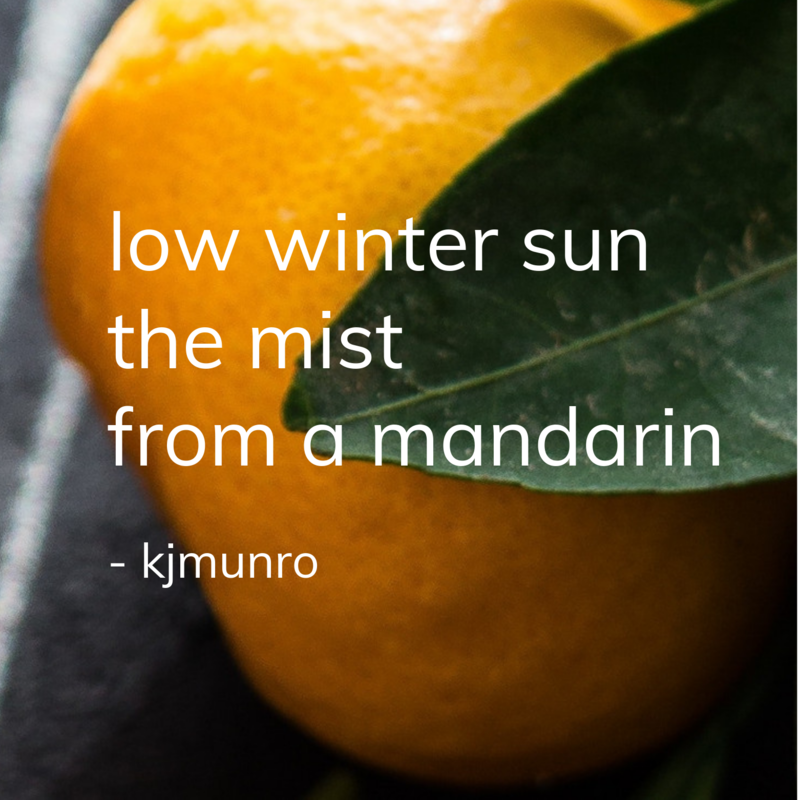 Poetry Pause is the League’s daily poetry dispatch program, inspired by the Academy of American Poets’ Poem-A-Day, the original daily digital poetry series. 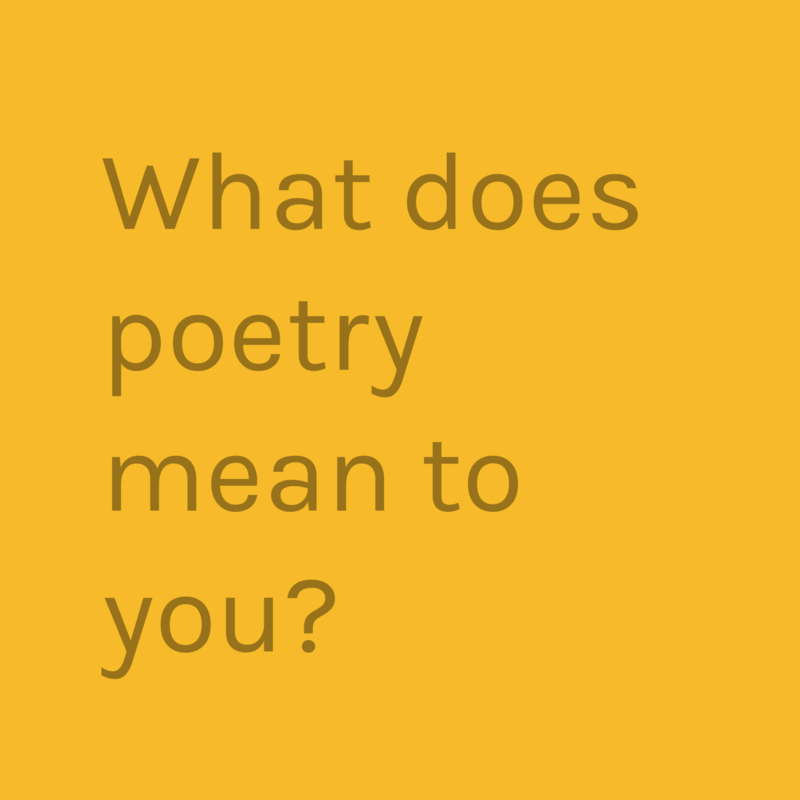 The Poetry Pause project is intended to augment the presence of Canadian poetry and to provide an opportunity to Canadian poets – seasoned and emerging alike – to have their poetry read by many. Poetry Pause delivers more than a poem; it delivers the chance for folks to pause for poetry – to spare a few minutes each day for words that heal, inspire, and sustain. Want to receive a poem a day from the League? Click here to subscribe to Poetry Pause! Find an archive of past Poetry Pause poems in plain text here. Your poetry could be featured in Poetry Pause; we are always accepting submissions! Non-members may submit up to two (2) additional poems, with a $5 entry fee per poem. Click here to pay the fee, if applicable. Submissions are open only to poets residing in Canada. 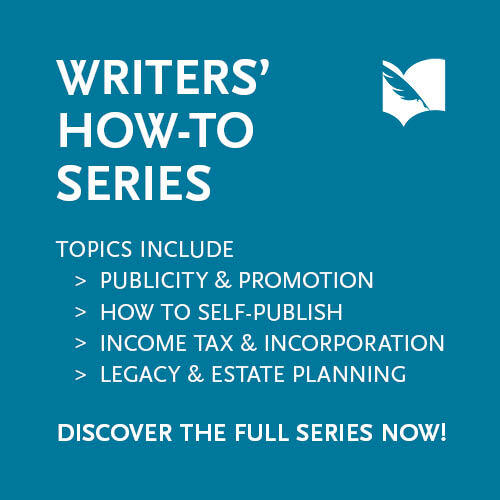 Submissions will be accepted on an on-going basis; there is no firm deadline. Poets may submit once per year (12 months from their original submission month). If necessary, purchase your entry fee by clicking on the shop listing to the left, or add it to your cart here. Members are not required to purchase an entry fee. 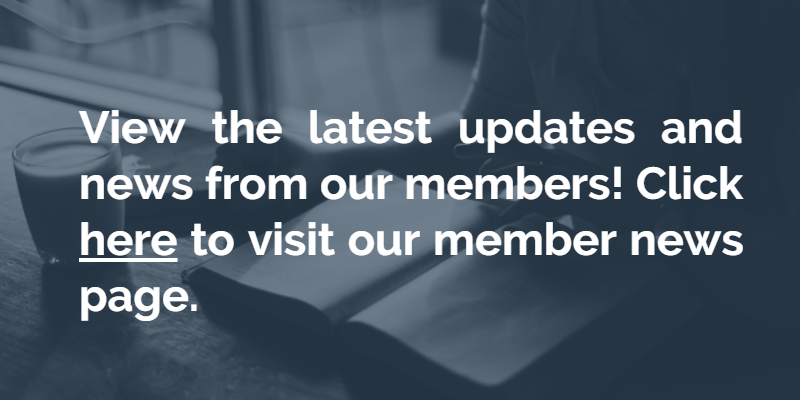 Non-members receive two free submissions. Attach each individual poem in a separate word document that does not include any identifying information. Blind submissions will be sent to our volunteer selection committee, members of which are professional Canadian poets! You will receive an email confirmation regarding your submission within 5 business days. 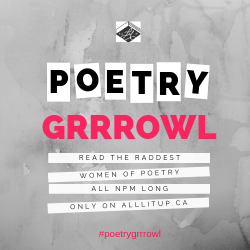 Thank you for helping us build this exciting venture in Canadian poetry!